Looking for a high-paying job with great benefits? Today could be your lucky day.The Federal Aviation Administration needs to hire 1,400 entry-level air traffic controllers. According to the FAA, the median annual air traffic controller salary is $122,950. The FAA is accepting online applications from now until August 15. 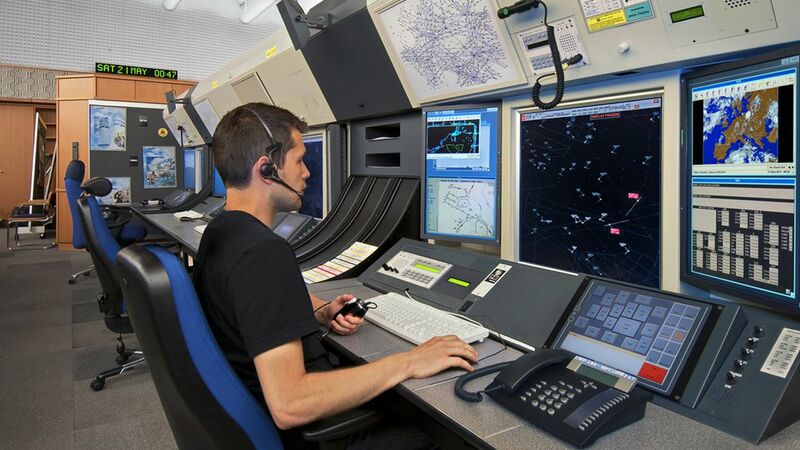 The job vacancy announcement for the position of Air Traffic Control Specialist-Trainee is available on USAJobs.gov, the federal government's official job site. According to the FAA website, job applicants must be U.S. citizens under the age of 31, speak English clearly enough to be understood over communications equipment, have three years of progressively responsible work experience or a Bachelor's degree, or a combination of post-secondary education and be willing to relocate to an FAA facility based on agency staffing needs. The Terminal Radar Approach Control facility in New York City is one of the 10 busiest installations in the country and one of the top staffing priorities for the FAA. The FAA says air traffic control specialists receive a benefits package that rivals, if not surpasses, those offered in the private sector, with a variety of insurance, retirement, leave and flexible spending options for employees and their families. New air traffic controllers must first spend several months training at the FAA Academy in Oklahoma City before being placed initially in lower-level air traffic facilities. This is a highly competitive entry-level employment opportunity. You can learn more about the job here.